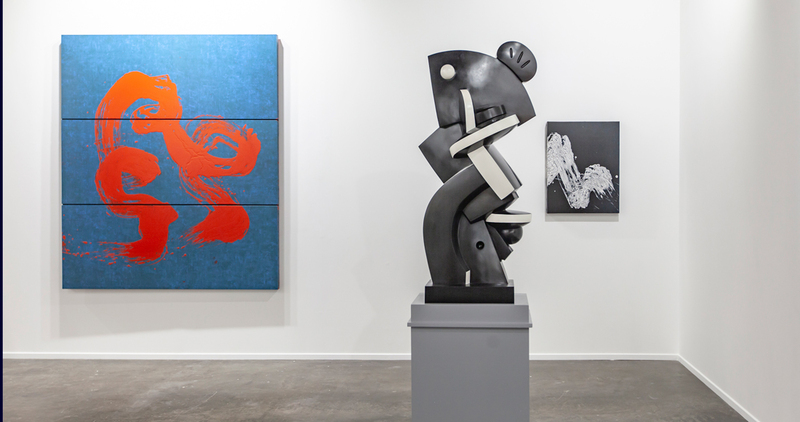 The highly successful art fair introduced new concepts. 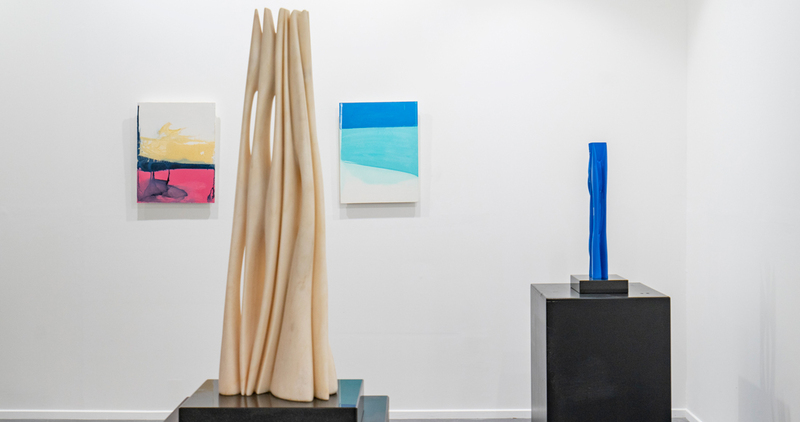 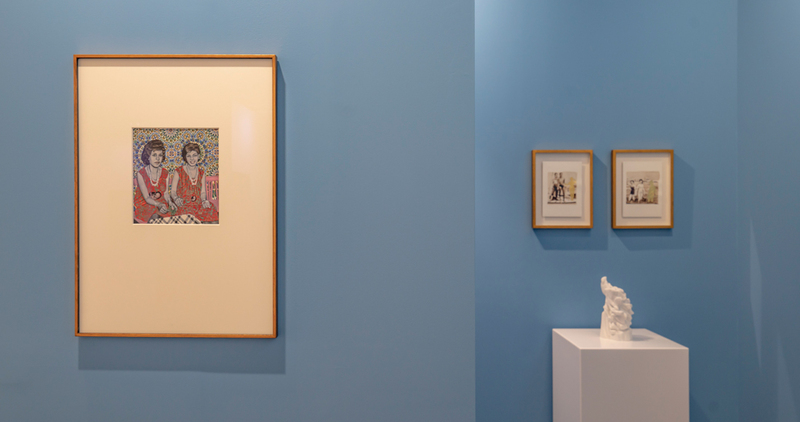 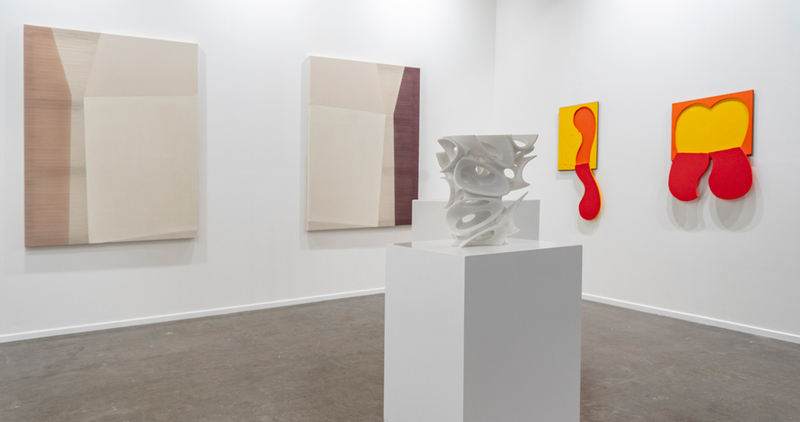 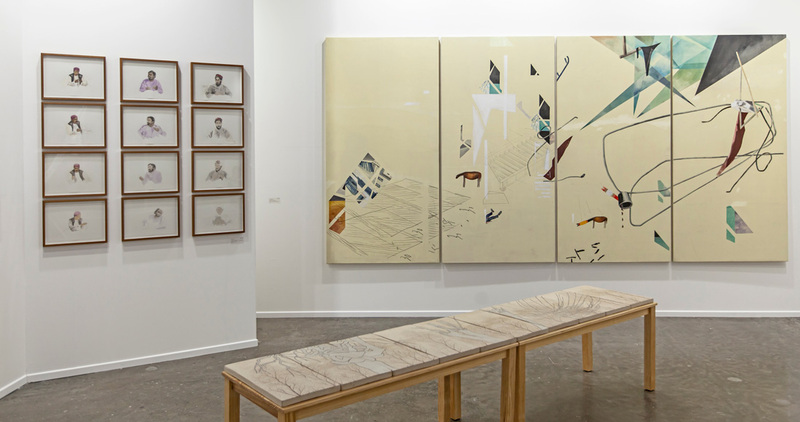 The 13th Edition of Art Dubai, which came to a close on March 25, 2019, continued to redefine what an art fair can be. 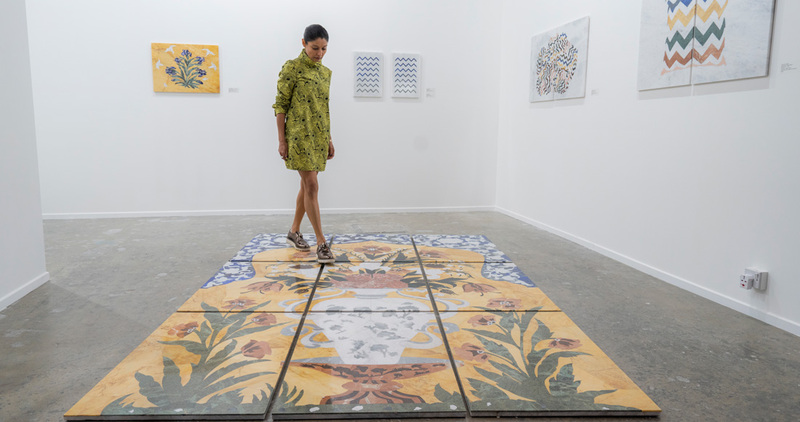 With a new layout, redesigned content, and an extensive program of internationally renowned trans-disciplinary artists and professionals, Art Dubai reaffirmed its position as the art fair for the Global South. 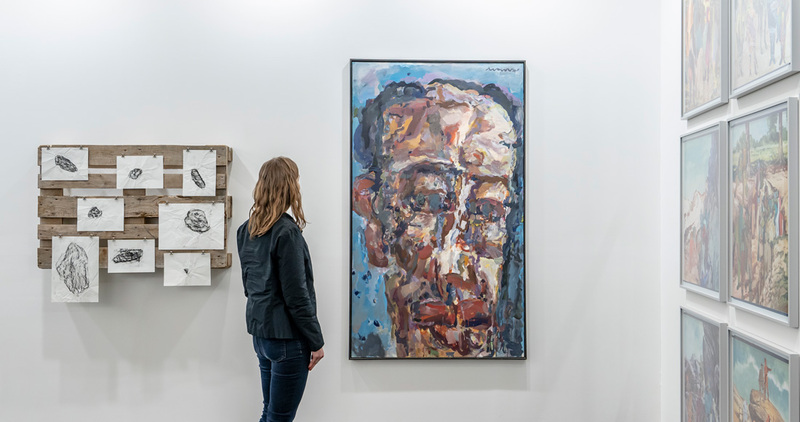 In addition to hosting a record number of international institutions, art professionals and collectors, Art Dubai recorded a record number of visitors with galleries reporting strong sales. 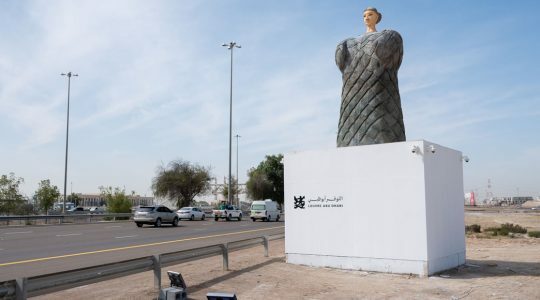 Art Dubai 2019 showcased 92 galleries from 42 countries, displaying 500 artists from 80 nationalities across four gallery sections: Art Dubai Contemporary, Art Dubai Modern, Bawwaba and Residents. 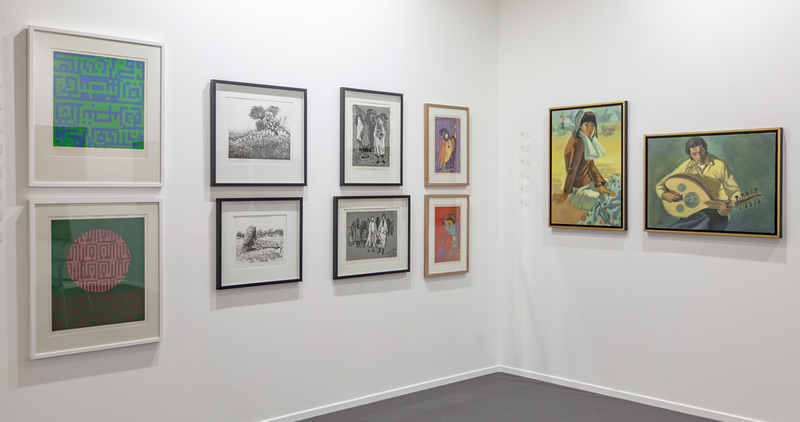 Art Dubai Modern, the only platform in the world dedicated to museum-quality works by 20th Century Modern masters from the Middle East, Africa and South Asia, was presented for the first time alongside Art Dubai Contemporary, giving context to the historical narrative being played out across the booths. 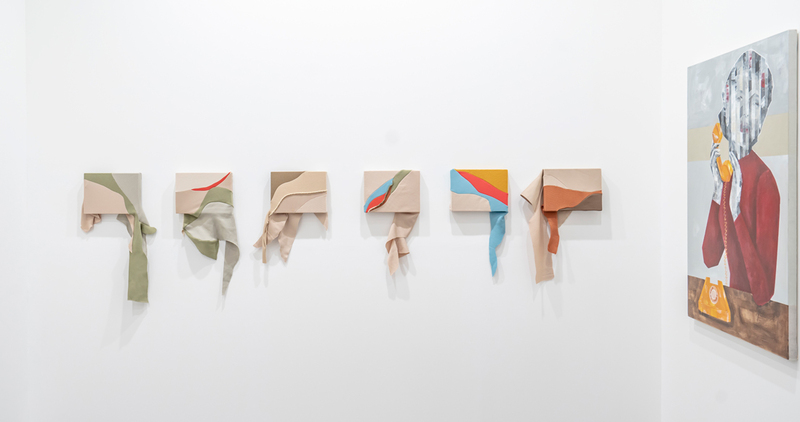 Bawwaba (gateway in Arabic), featured presentations from ten Latin American artists. 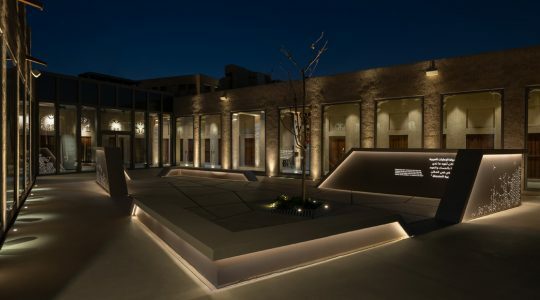 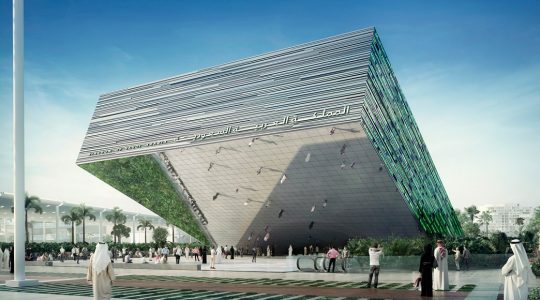 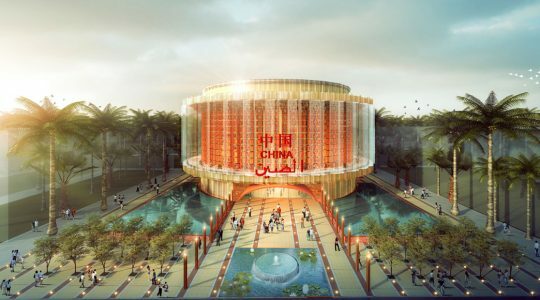 Ithra Art Prize exhibition, designed to support and promote emerging Saudi contemporary artists. 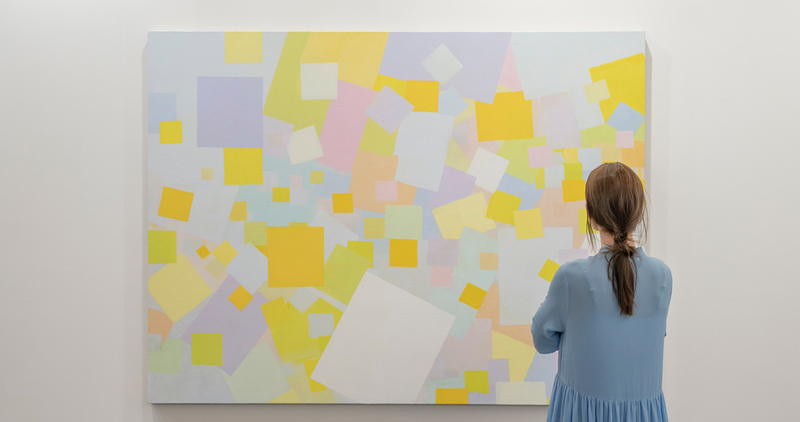 Curators Ideas Exchange Programme, strengthened and encouraged the region’s visibility among representatives of the international art world.